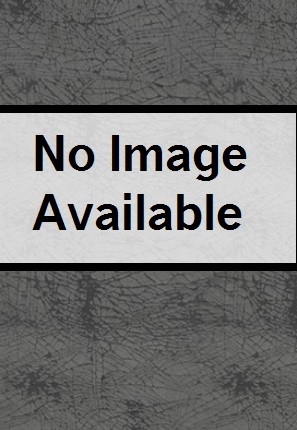 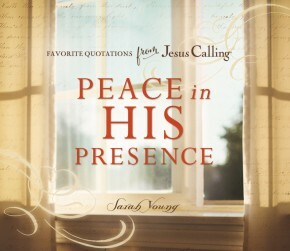 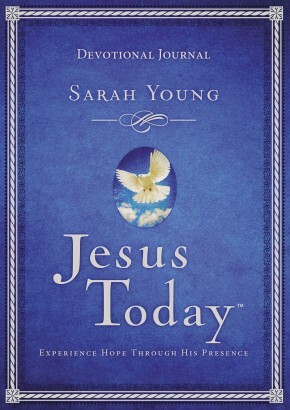 Jesus Today ® was written during a very difficult time in Sarah Young’s life. 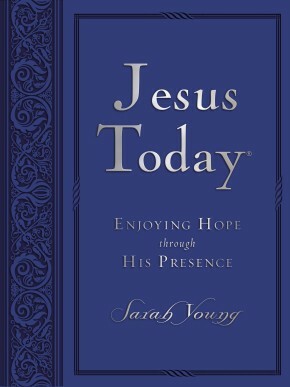 Yet the words of Scripture and Jesus’ own Presence were ever near, bringing her hope and comfort for each new day. 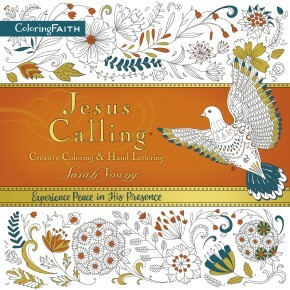 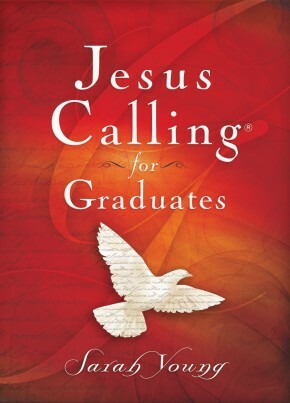 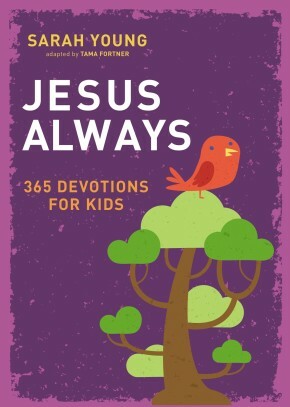 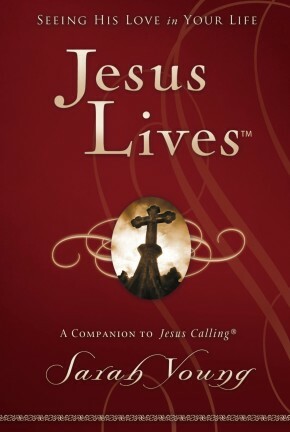 Whether you need a lifeline to lift you out of discouragement or are simply longing for an encouraging boost in your day, this devotional—a sequel to the #1-bestselling Jesus Calling ®—will speak powerful hope into your life. 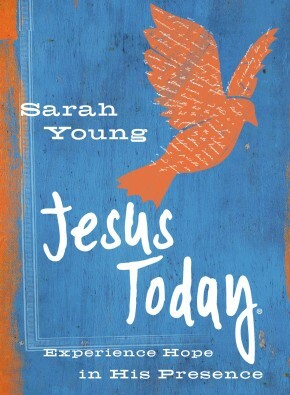 Based on truths in Scripture, it is written as if Jesus Himself is assuring you that He is in control, that He is good, and that a glorious future awaits all who anchor their hope in Him.